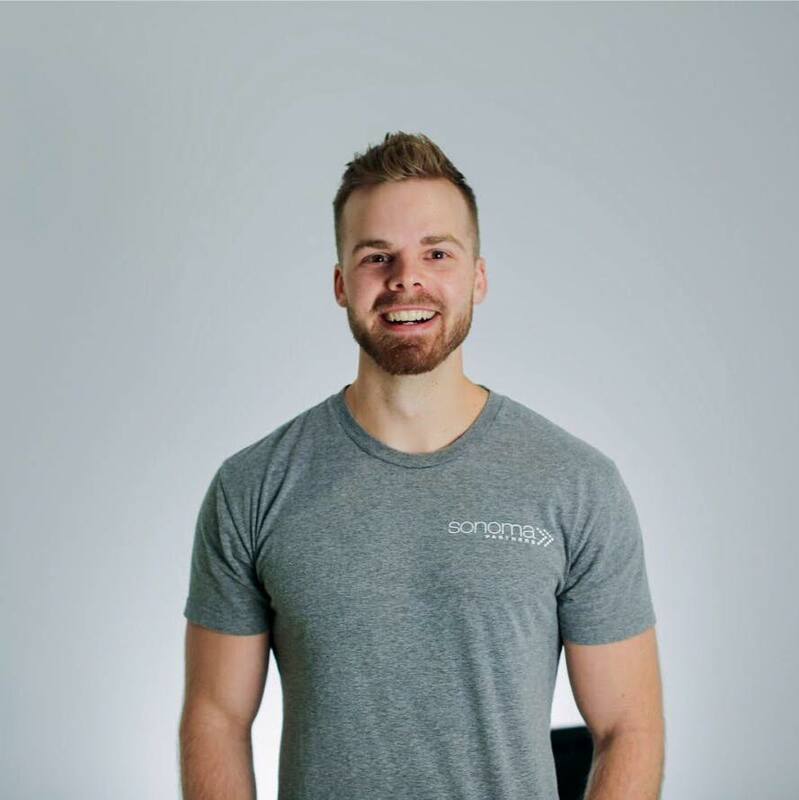 I recently had the opportunity of meeting with Andrew Kroeze, a dynamic entrepreneur and talented salesperson, to listen to the story of his transformation from being depressed and out of money to becoming a successful businessman. This is what Andrew had to say. What’s your story, Andrew? How did you to this stage of your life? In April 2017, I was … out of shape and financially frustrated while working at a 9-5 job I hated so much. The future looked gloomy, and I felt downtrodden about the lack of any visible accomplishment for the time spent. I’ve battled depression my whole adult life. Every day is a struggle, but I’ve found that removing negative influences from my life makes it a hell of a lot easier. I removed almost all my friends from high school and college. I made amazing new ones. For anyone dealing with depression, do the right things, and life gets so much better. In July 2017, with my newly acquired momentum, I decided to go into online advertising. The target was to utilize social media platforms – especially Facebook – to assist entrepreneurs to get sales. With some determination and drive on my part, I was able to utilize Facebook forums to the advantage of my ads business. That’s Incredible, Andrew. Tell us, what happened next? My journey towards creating a business wasn’t in any way straightforward. Like many businesses, revenue didn’t start trickling in immediately. But I never stopped pushing. During these trying times, I discovered that discarding negativity was more soothing than anything else. Frankly, I gave up on several friends, acquaintances, products, and anything/everything with any affiliation to negativity. During this phase, I made positive friends and got involved in meditation, which helped me greatly. That’s some story, Andrew. Were there any lessons you learned which helped your progress? Well, I learned the power of meditation and a positive mindset. I was opportune to visit a Buddhist Monastery, and the outcome opened my eyes to the amazing power of meditation. I saw how past occurrences were responsible for the anguish of depression and the uncertainty of the future making anxiety seem comfortable. Also, I believe in taking risks. For me, I’d jump off a cliff and sprout my wings while descending, but I learned the importance of calculated risk. Due to my love for unmitigated risk-taking, I was at a crossroads in some aspects of my career. Finally, I have understood how significant living in the moment is to my happiness and general work rate. I am never worried about my past but focused on making my present the best time of my life. Interesting! Any plans for the coming years? My goal has always been to assist entrepreneurs to earn more from their craft using the wider reach of social media platforms. Though I currently use Facebook groups to help improve sales of entrepreneurs, I am optimistic of adding more to that tally. In addition, I am looking at mentoring upcoming social media influencers on how best to help improve sales for their clients. While I am more enthusiastic about the present, I am hopeful of the amazing prospects which the future holds. That’s wonderful Andrew. Congratulations on living the life of your dream. Thank you for having this conversation with us. Do you have any last words for readers out there? I am a strong believer in the power of positivity. I believe anyone can be successful, they just have to keep at it while shunning negativity. And when they do become successful, they shouldn’t forget to leave a legacy.